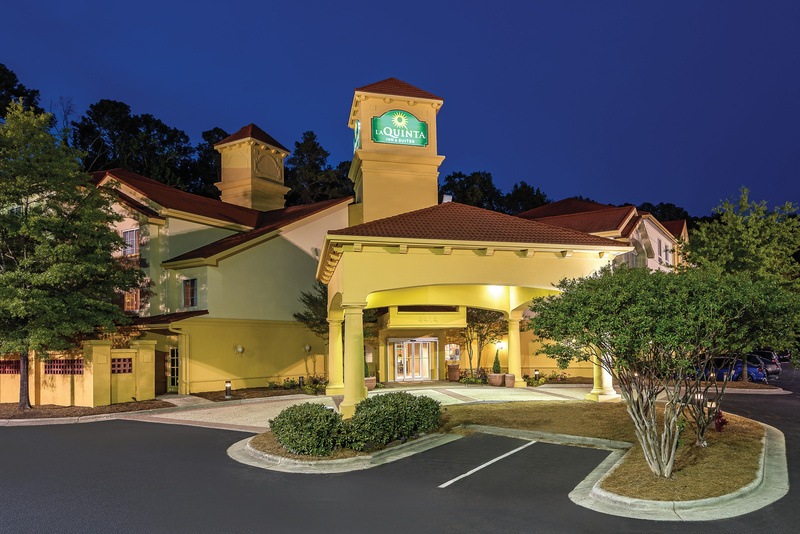 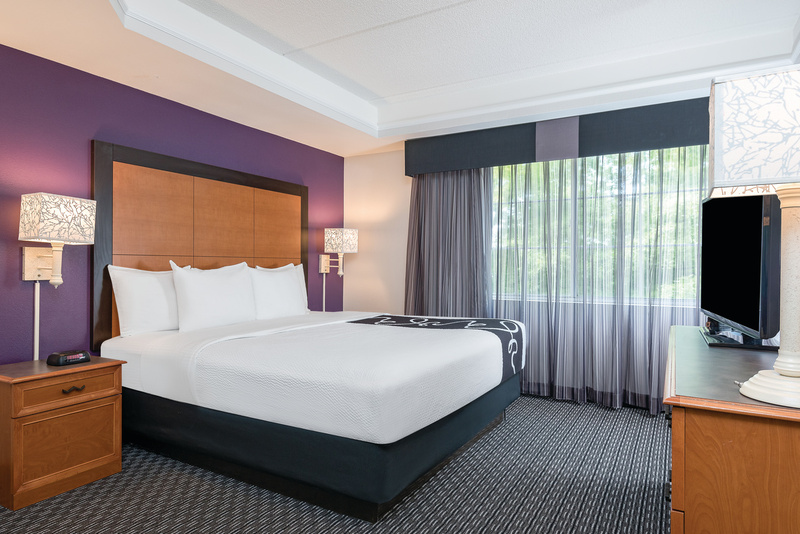 This newly renovated LaQuinta Inn & Suites is conveniently accessible to I-40, approximately 18 miles from RDU International Airport. Local features include The Streets at Southpoint and the Duke Homestead State Historic Site. 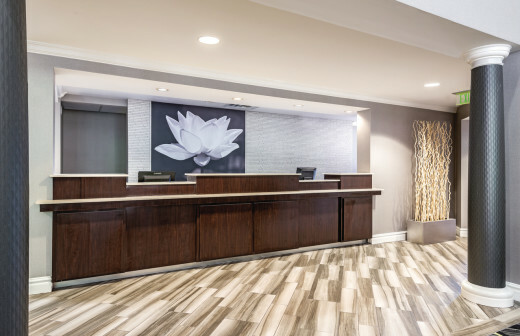 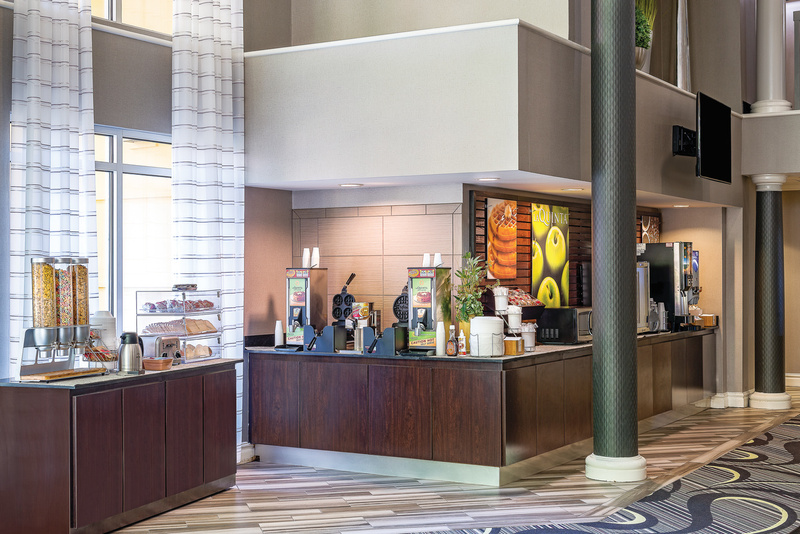 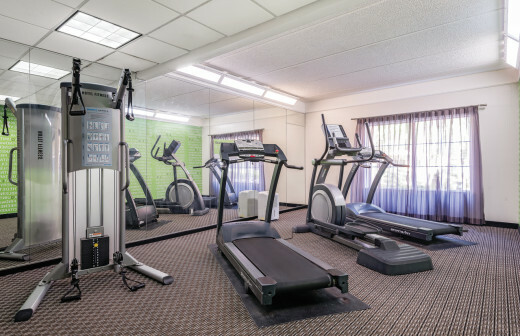 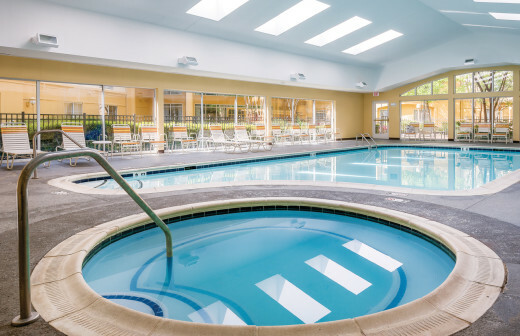 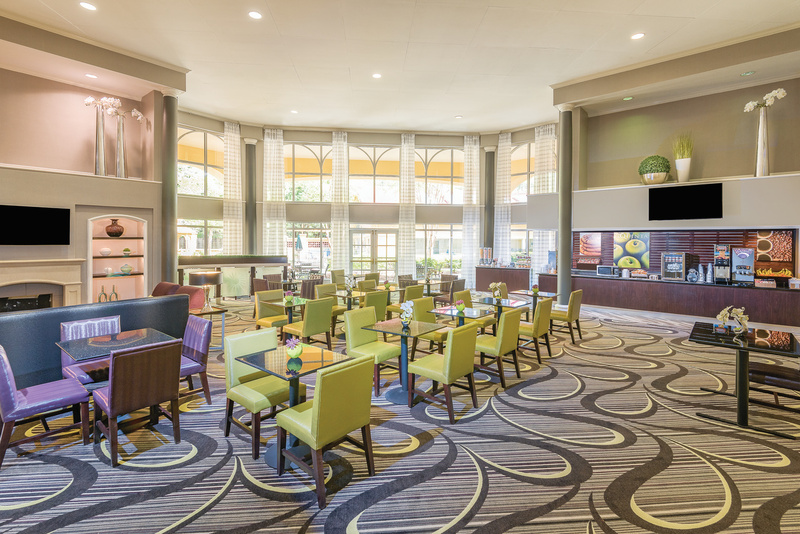 Hotel amenities include complimentary continental breakfast, free local telephone calls, free USA Today newspapers, free parking, and express check-out. 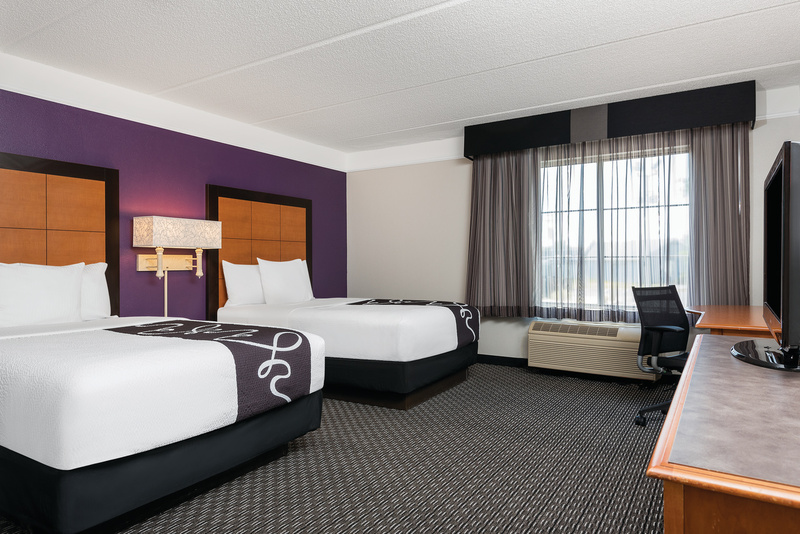 Guest rooms feature free high-speed Internet access, dataports, telephones, coffeemakers, cable TVs, hairdryers, irons, ironing boards, voicemail, and AM/FM alarm clock radios.